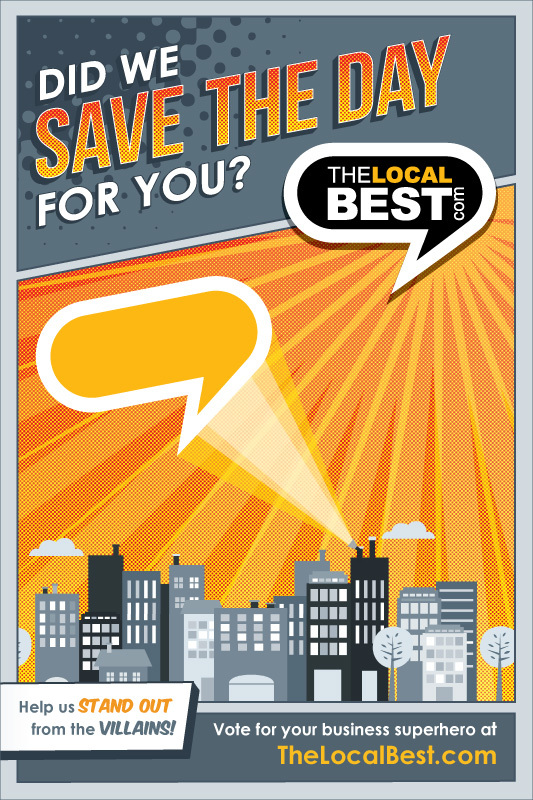 CLICK HERE TO VOTE FOR YOUR LOCAL BEST! Already an Eye Doctors patient? Re-ordering your lenses is easy! WELCOME TO THE EYE DOCTORS, P.C. CALL US AT (605) 338-7104 TODAY. invite you to join our clinic by scheduling an appointment for an eye exam. The Eye Doctors, P.C. is a full service eye and vision care provider that takes both eye emergencies as well as scheduled appointments. We arededicated to performing thorough eye examinations by using the most up-to-date testing technology, giving honest recommendations and discussing options to develop an individualized treatment plan. Our optometrists offer the following services: comprehensive eye exams, contact lenses evaluations, glasses, glaucoma and macular degeneration testing, and pre- and post-operative care. For complete list of services, visit our eyecare services page or call our office at (605) 338-7104. With our knowledge, experience, trained staff and referral network of ophthalmologists, we stand ready to assist you with any eye care need. We abide by the highest ethical standards and believe in giving the one-on-one attention to our patients that they deserve. We invite you to check out our wide array of eye wear. We have elegant frames of the highest quality for the eye wear connoisseur, trendy and chic styles for the fashion-minded, and affordable, yet up-to-date looks for those on a budget. We also carry a wide selection of fun and colorful eye wear for children. The Eye Doctors, P.C. has been a leading provider of optometry services and vision care products in the Sioux Empire for more than 20 years. We strive to provide high-quality optometry services in a comfortable environment. Call us at (605) 338-7104 or schedule an appointment today online. "Very friendly, on time appointments, very knowledgable"
"Quick and friendly service. Really caring people."